The kitchen really is the heart of the home and if you want appliances that will completely transform this space into the modern, digital haven you’re looking for, then you’re in the right place. Neff appliances are innovative and creative, they’ll make your kitchen something much more than a place to cook. 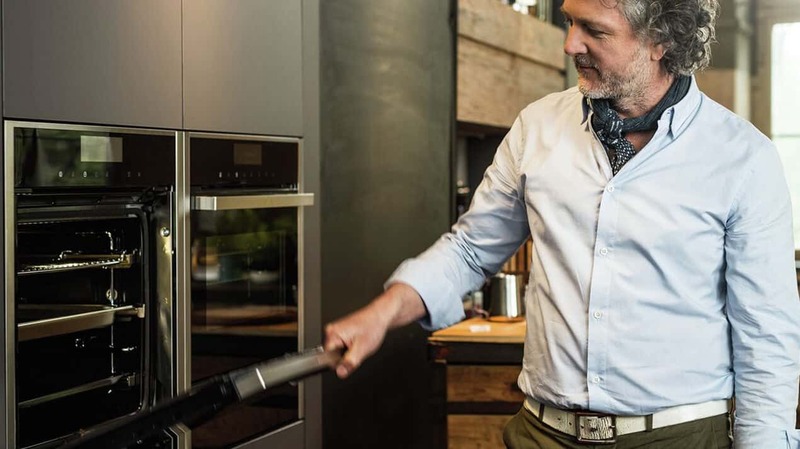 Neff has been filling British kitchens with amazing appliances for more than 40 years. They’re intended to completely transform the way you use your kitchen. 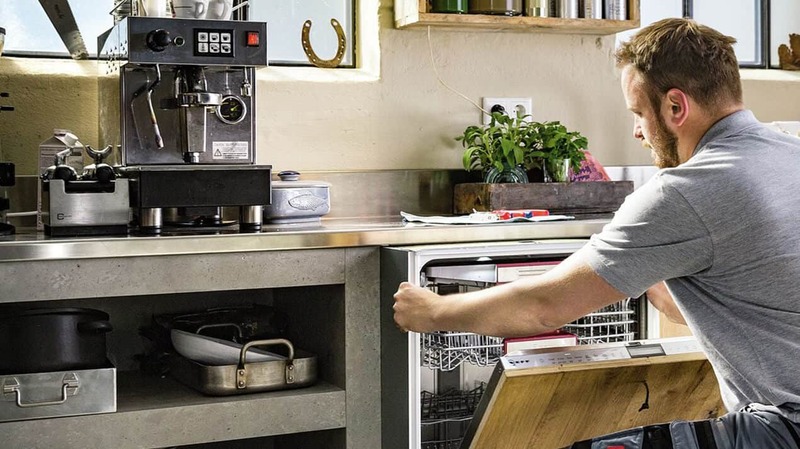 Whether you’re looking for a new fridge, extractor fan, dishwasher or the beautiful Slide &amp; Hide oven range, our range of Neff appliance will look the part and work hard so that you can make it look easy. Rather than being hidden away in a corner, the Neff Slide &amp; Hide oven range will make your oven the focal point of your kitchen. With a door that disappears under the oven when you open it, all of your kitchen experiments will become so much easier. Ramsbottom Kitchen Company is recognised as a 5-Star Neff MasterPartner. Neff only works with and sells through specialists they trust. By choosing a Neff MasterPartner®, you are assured of the highest quality advice, expertise & design. As recognition of our 5-star MasterPartner status, Ramsbottom Kitchen Company can offer the Neff Distinct Collection a range that is exclusive to MasterPartners and can’t be bought on the Internet or from large multiples.